Please have a look at these commonly asked questions below. If your question is not below please contact us and we will be happy to give you the answers you require. Where can I buy Little Tree Furniture products? We have stockists throughout the UK who proudly stock our product which can be seen in their stores. Please see our stockist page to find a store local to you. What is the difference between a stockist and a ‘Gallery’ store? Many of our stockists hold ranges and have displays in their stores. Our larger stockists have a ‘gallery’ which proudly presents the Little Tree Furniture brand in all of its glory! They generally have a far greater amount of our product on display which you can see on the store floor. Lead times – what is the lead time for items? As all of our items are individually handmade using traditional carpentry methods in hard wood, the lead time for items can be anything up to 12 weeks unless our stockists have them in stock. Most of the time the product will be available - Please contact your local stockist to enquire whether your preferred product is available now – it probably is! 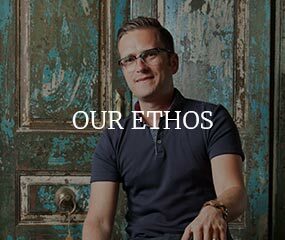 Why can't I buy directly from Little Tree Furniture? We at Little Tree Furniture are the designers and manufacturers of our branded product. We do what we do best and design and come up with new and exciting products. 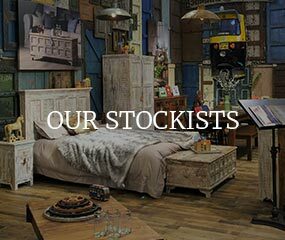 We proudly work with our stockists who supply our products online and within their stores throughout the UK which means you can find a store close to you. Please see our stockist page to find a store near you!. We proudly work with our stockists throughout the UK and are proud that they represent our product and brand. Any aftercare will be dealt with directly with the store that you purchased your item from.